and routes, couriers, and recipients. 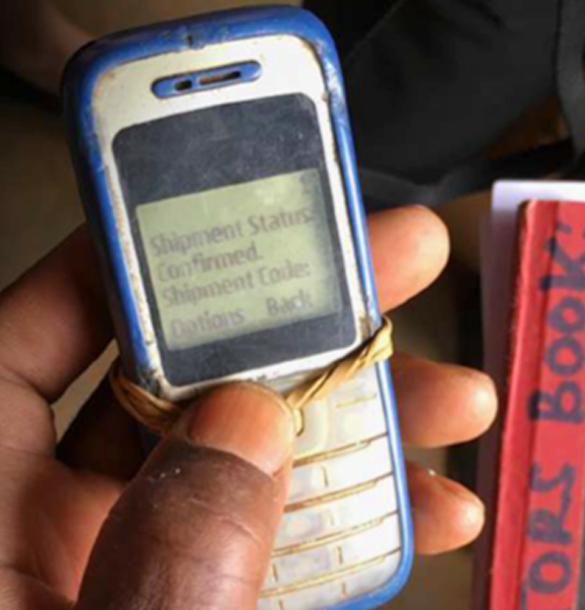 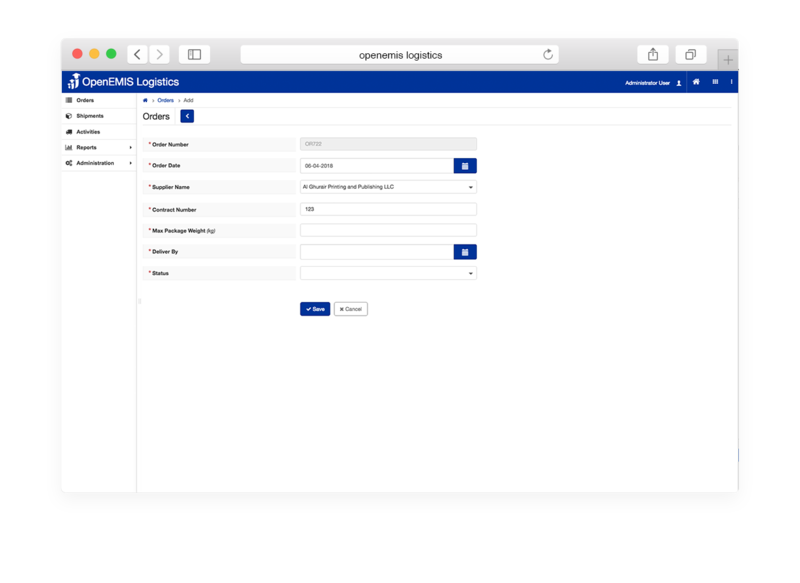 OpenEMIS Logistics is a web-based application used to track the delivery of items such as textbooks to schools. 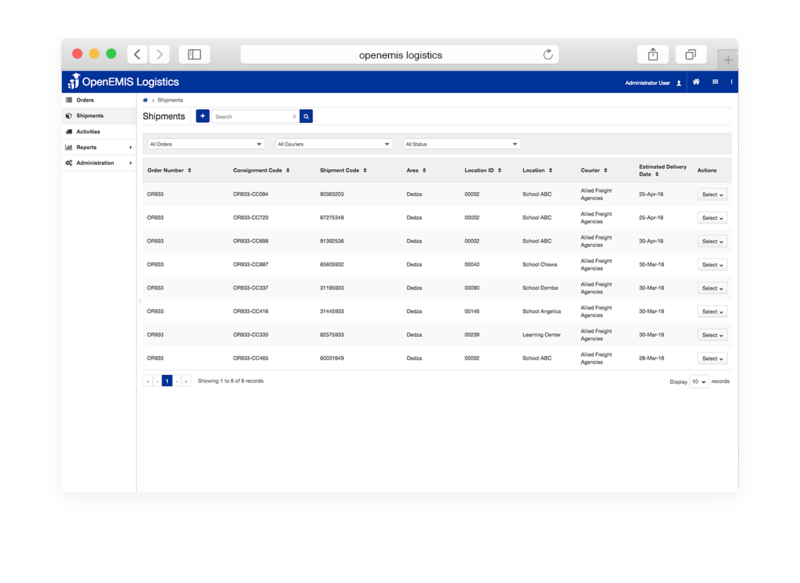 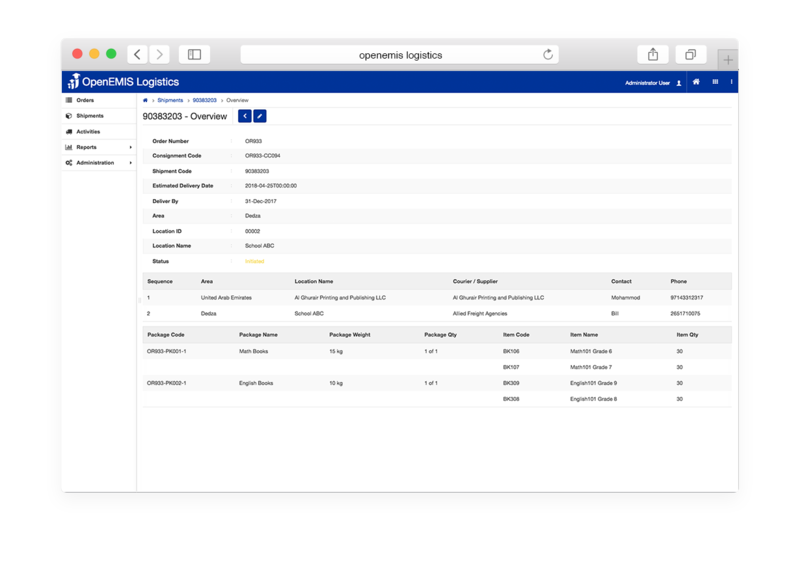 OpenEMIS Logistics provides access to tracking information such as item types, locations and routes, couriers, and recipients.